There's a play on words here, does P.C. 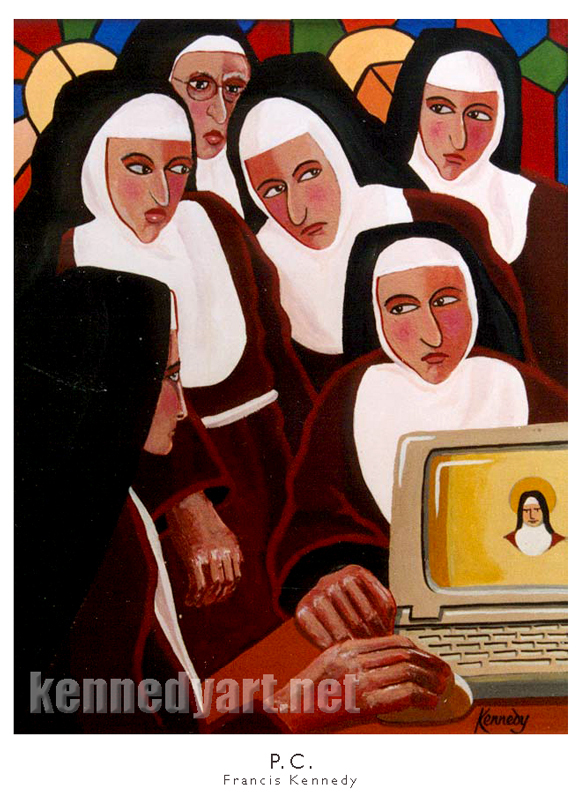 stand for 'personal computer' or 'Poor Clares'? This was inspired by a photograph in a local newspaper when the enclosed order of Poor Clare nuns first went online with their website. ORDER A QUALITY LIMITED EDITION GICLEE PRINT OF P.C. 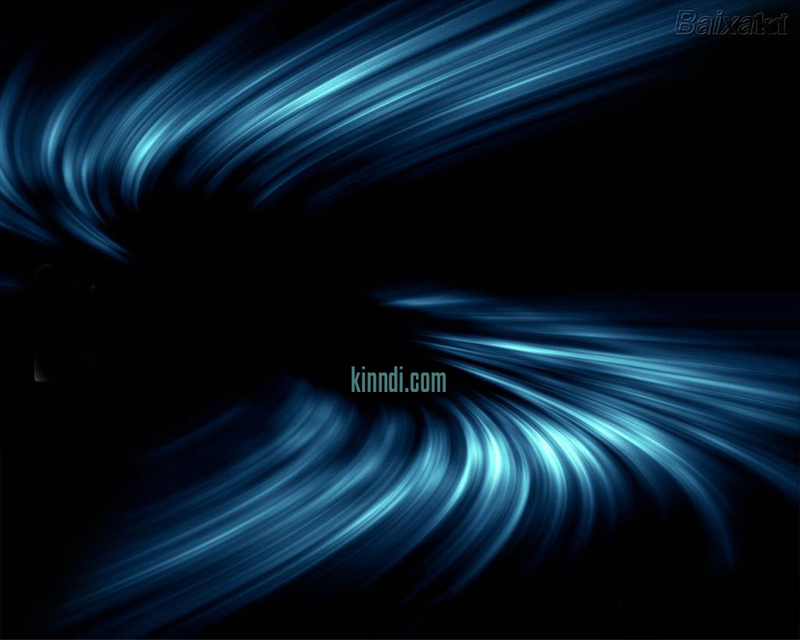 All images and paintings on this website are strictly copyright and may not be reproduced on paper, on the internet or in any other medium without permission in writing from the artist. Legal proceedings will be pursued against anyone who contravenes this copyright.